Home / News / Shaniya Rose and Anabel Latorre Ciria win Most Improved Player awards! As the WEABL continues to focus on development for the young players involved, today we look at two players in particular that have worked hard to improve themselves and earn the award for this season’s Most Improved Player. 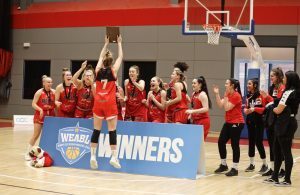 This season might not have gone to plan for Nottingham Wildcats Academy, but the programme will no doubt be delighted that Shaniya Rose has been recognised as the North Conference’s Most Improved Player. Averaging 13.0ppg and 12.1rpg shows how hard Rose worked throughout the campaign and she’ll no doubt look to use the experience from this season moving forward. Going 1-8 wasn’t great for the Wildcats this year, but Rose’s development will no doubt be a serious boost. Anabel Latorre Ciria has been selected as the South Conference’s MIP after a strong season with John Madejski Academy. The young centre has averaged a double-double on the year of 13.1ppg and 11.6rpg as she has progressed massively during her short time in the league. Having already collecting MVP honours in this season’s NBL Under 19 National Cup Final, Latorre helped her side to a 7-3 mark in the WEABL and she’s sure to be a force going forward. 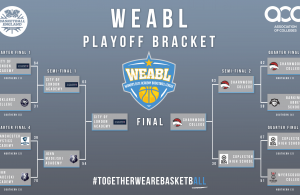 Tomorrow we’ll reveal the league’s All-1st and All-2nd teams as we move towards the final stages of the WEABL Awards Week. ← Previous Story Smith and Little win WEABL Defensive Player of the Year! 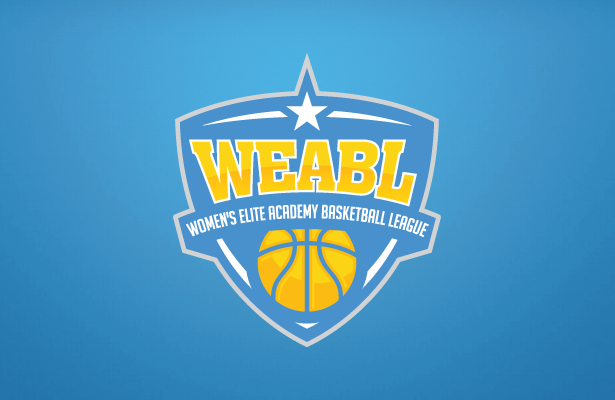 Next Story → WEABL All-1st and All-2nd teams announced!